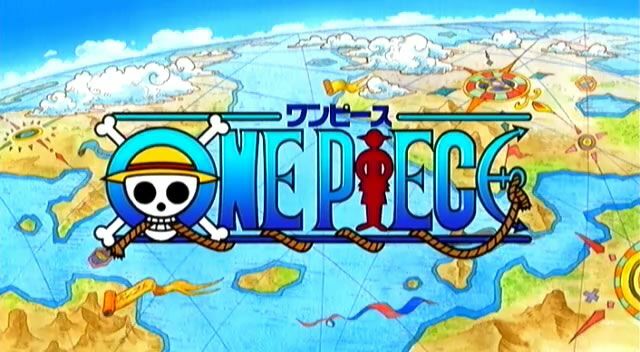 You are going to Watch One Piece Episode 246 English dubbed online free episodes with HQ / high quality. Stream Anime One Piece Episode 246 Online English dub The Straw Hat Pirates Annihilated? The Menace of the Leopard Model! Lucci’s transformation is a result of a Devil’s Fruit; a Zoan Type leopard. He quickly disposes of the crew and CP9 tie up Paulie and Iceburg, leaving them alone as the building slowly burns down around them. In Franky’s underground hideout, Usopp tells him his story and Franky is finally touched. In return, Franky tells him a little about Tom’s contributions to Water Seven. 4.8 / 5 - 44 ratings.